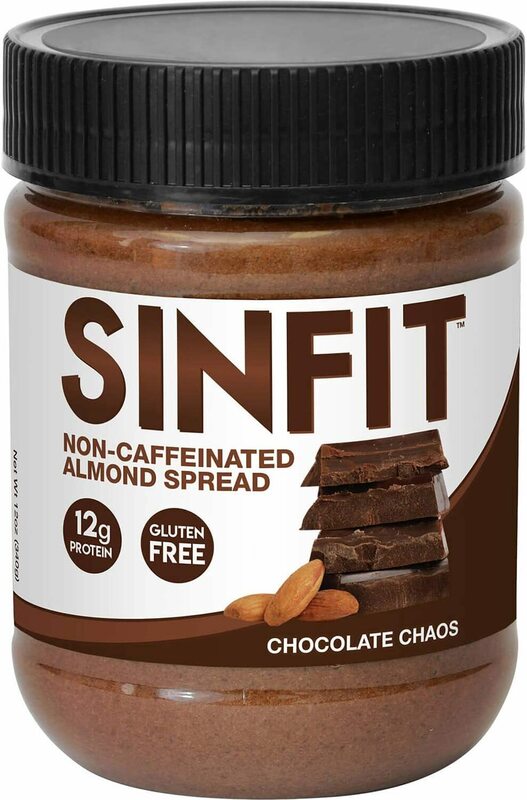 Angry Mills Protein Infused Almond Spread was created. 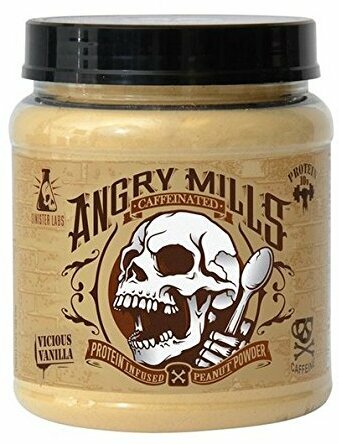 Angry Mills Peanut Powder was created. Sign up for future Sinister Labs news! 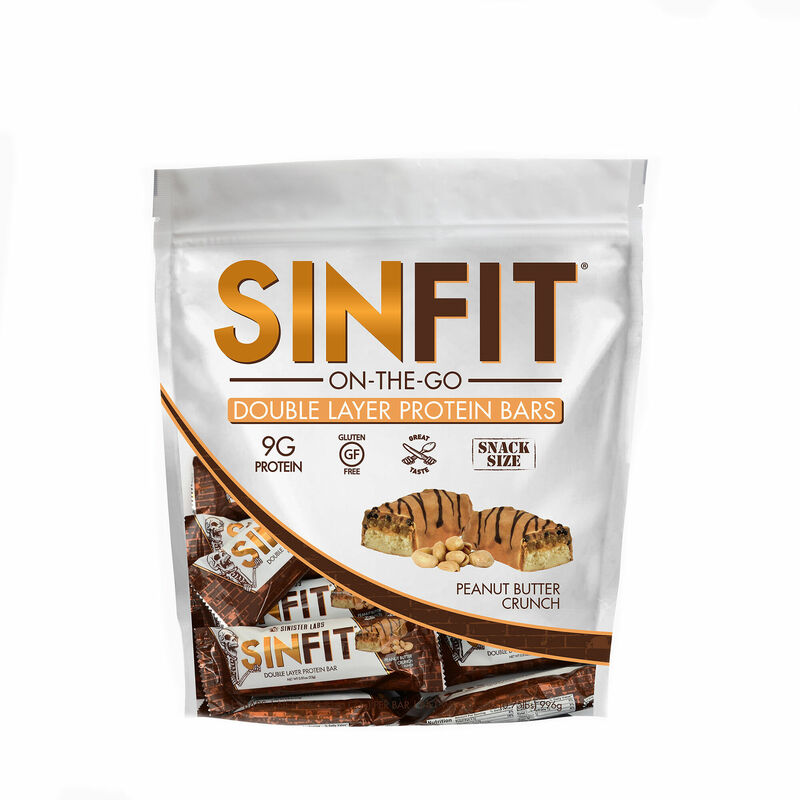 Click the button below to sign up for future Sinister Labs news, deals, coupons, and reviews! 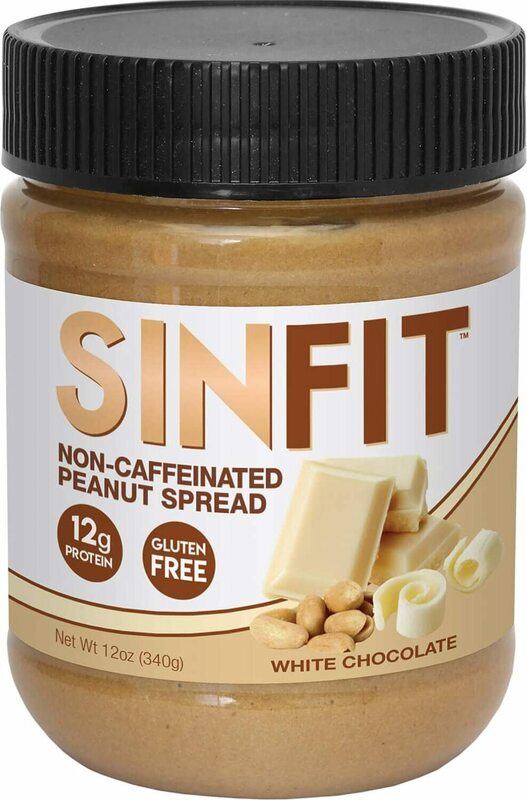 Sign up for future Sinister Labs deals and coupons! Click the button below to sign up for future Sinister Labs deals, news, and coupons! Subscribe for more Sinister Labs news and alerts! Subscribe to PricePlow on YouTube or click the button below to sign up for our latest Sinister Labs news and reviews! 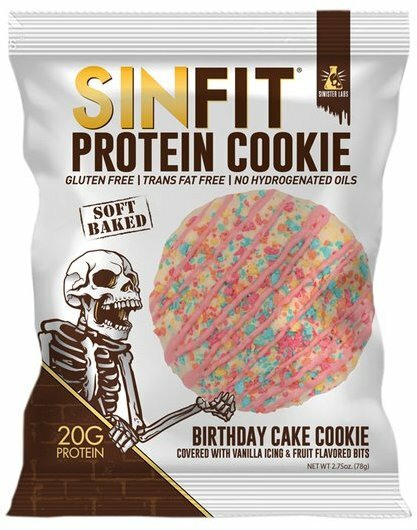 Mar 15, 2018SinFit Cookie: Is Flex Lewis the New King of Protein Cookies?